Change is Good - We can help you identify and solve the challenges that stand in the way of your growth and progress. Disruption has accelerated advancement in technology which in turn changes business models more frequently than we would like. Aggressive competition is coming from upstarts and unknowns, which is making the phrase "whatever the customer wants, the customer gets" even more critical in today's business. 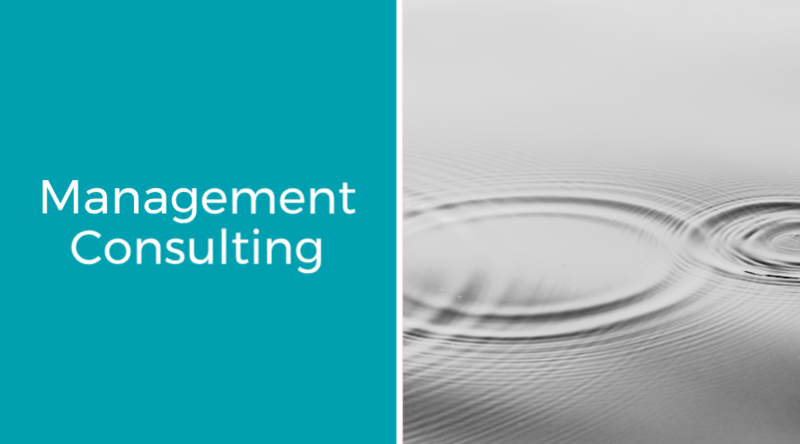 Meedah Group's Management Consulting service can help you identify and solve the challenges that stand in the way of your growth and progress. We will work with you until we have delivered the results that matter to you. While many companies face common supply chain challenges, from growth to cost-down initiatives, efficiency to responsiveness-oriented supply networks, towards how to handle digital disruption, the issues land very differently from one sector to another. As a result, how your operational model needs to evolve requires blending deep operational and sector experience. With Meedah Group, we will work with you and identify the issues and pressures with the highest improvement potential. Operational sector experience and insights provide us with a means to share what could materialise in the future, from threats and disruptions to opportunities and innovations, and we can also help you decide what to do about them. In a customer-centric world, both the back and front offices are fire fighting. What you do in HR or Admin has a direct and crucial impact on the quality of the customer experience just as much as Customer Service does, for example. Core business functions are evolving to exploit new technologies, embrace new operating models and foster new collaborations. At Meedah Group we can help you with the functional transformation that creates a connected business, with accelerated improvement, faster speed to market and reliable, data-driven decision-making. Technology can help you build better relationships with your customers/partners/shareholders, cut costs, drive growth and generate value, but it also has the potential to do the exact opposite. You need to invest in the right things at the right time; you must consider the wider implications of digital disruption, from tax implications to cyber risk; you may well have to integrate breakthrough innovations with legacy infrastructure. Meedah Group can support you at every step of your digital transformation journey, from strategy through execution and from vision to value. Digital disruption and rising customer expectations are creating unforgiving markets where loyalty is hard won and easily lost. If you can’t deliver what your customers want, when and where they want it, they will go to someone who can. But there is no point in creating a breakthrough customer experience if the new business model runs at a loss. Meedah Group can help you achieve profitable, sustainable growth through customer-centric thinking. This is all about getting close to your customers and staying there. Every market leader understands that talent unlocks competitive advantage. But workforces and workplaces are changing, and so are the relationships between employers and employees. You may need to invest in different skills and develop new capabilities to stay ahead in your market. It might be time to inject evidence-based talent management into the business planning process. Meedah Group can help you get the right people – doing the right things – to drive your business forward. Even in a digital world, human capital will still be your most important investment and your greatest asset.